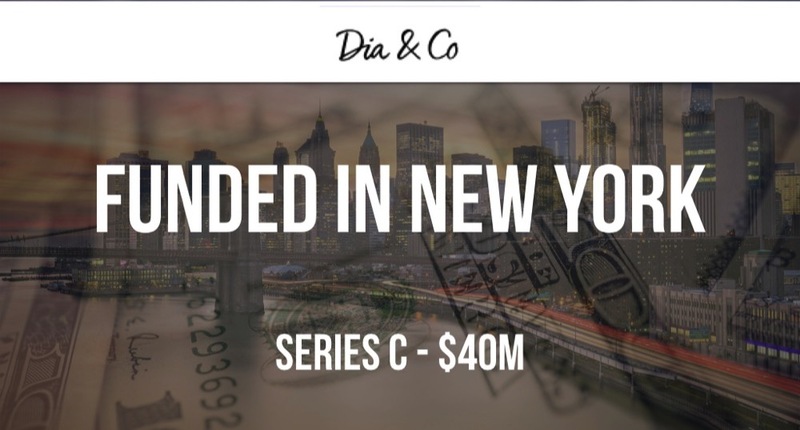 Plus size brand Dia&Co has raised $40M in Series C funding from investors that include Union Square Ventures and Sequoia Capital. 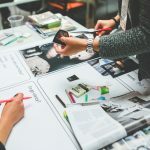 The company has also announced that it had previously raised $30M last year in an unreported round. 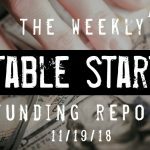 Total funding now stands at $95M over three rounds. Dia&Co was founded by Lydia Gilbert and Nadia Boujarwah in 2014.